Millions of people around the world suffer from insomnia. The World Health Organisation has recognised it as a modern-day disease. 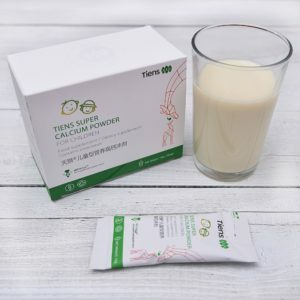 For those who want to find an answer to this problem, TIENS has created an innovative herbal preparation – TIENS Sleeping Duo, with a bilayer tablet composition, consisting of melatonin, along with california poppy, passion flower, valerian, GABA, vitamins B3 and B6. In order to maintain physical and mental health, we should sleep for at least 8 hours a day. Chinese Traditional Medicine recommends a 10-hour sleep – from 9 pm to 7 am. During sleep our body eliminates toxins, regenerates brain cells and skin tissue, secretes essential hormones. Even a short episode of insomnia leads to: fatigue, headache, gastrointestinal problems, irritability, problems with concentration. Sleeping disorders are most frequently caused by stress, and chronic stress increases the risk of many serious diseases. In addition, when extending night-time activity through watching television or surfing the Internet, we disrupt our inner biological clock. It is advisable to sleep those hours that allow us to perform daily activities normally. But there are circumstances such as age, emotional state and other factors that prevent us from having a healthy dream. 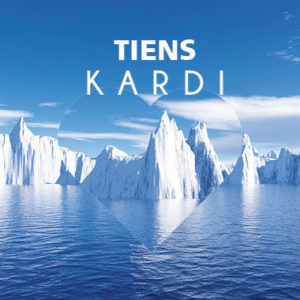 For people dealing with insomnia, TIENS has created TIENS Sleeping Duo – an innovative two-layer food supplement with a new technology of intelligent release in 2 phases. 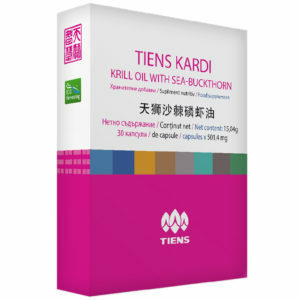 The supplement has a unique composition of ingredients, which, like california poppy, valerian or passion flower, improve the quality of natural sleep, and combined with a new smart release technology, increase the duration of sleep. 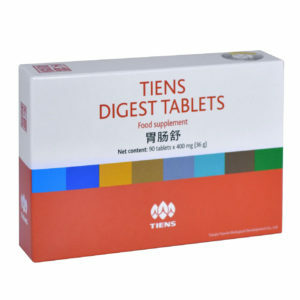 The concentration of active ingredients in a small tablet is high. 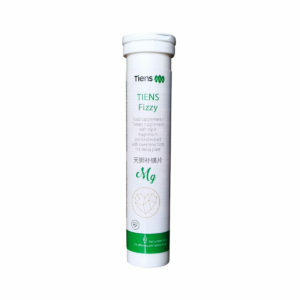 The synergic effect of TIENS Sleeping Duo formula is constituted by a combination of traditional plants, GABA, vitamins B3 & B6, forming two layers (having an immediate effect and a prolonged one). The immediately released ingredient of the formula is melatonin, a substance produced by the pineal glandule in the brain. It regulates the sleep-wake cycle by synchronising the body’s internal biological clock with day and night and letting it know whether to fall asleep or be awake. GABA, gamma-aminobutyric acid, is the main inhibitory neurotransmitter of the central nervous system. It sends signals to neurons to reduce their speed or stop its transmission. This mechanism of action helps to regulate the body’s nerve cells. The activation of GABA receptors is crucial to initiate and keep sleep. 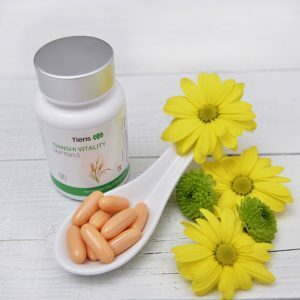 Age, unbalanced diet, low levels of vitamin D and B6, and high levels of stress and anxiety, provoke low levels of GABA affecting the capacity to fall asleep and reducing sleep quality. Vitamin B3 (niacin) activates GABA receptors, as by itself it is not able to cross the blood-brain barrier, and transports GABA through the barrier, allowing it to get to the brain. As a consequence, Vitamin B3 contributes to normal functioning of the nervous system and facilitates the reduction of tiredness and fatigue. Vitamin B6 is necessary for GABA synthesis, thus it also contributes to the normal functioning of the nervous system, as well as the reduction of tiredness and fatigue. 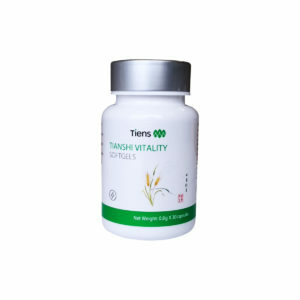 Besides, vitamin B6 facilitates the regulation of hormonal activity. 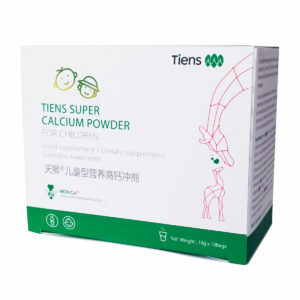 TIENS Sleeping Duo includes a blend of herbs used by traditional medicine for thousands of years: california poppy, passion flower (Passiflora), valerian. California poppy (Eschscholzia californica), also known as golden poppy or California sunlight, has been used in traditional medicine in many different countries. 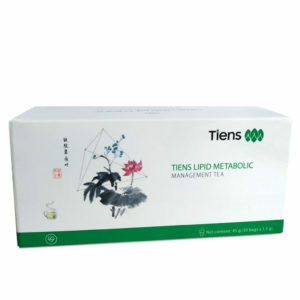 It contains large amounts of vitamin C and E, unsaturated fatty acids, magnesium and iron salts. Herbalism recognises its gentle sleep-inducing and sedative properties. Passiflora (Passiflorae herba), i.e. passion flower herb, grows in the tropical forest of South America. 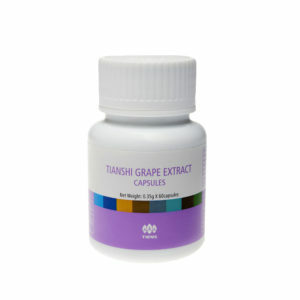 It contains a large range of flavonoids and alkaloids. It has a sedative effect on the central nervous system, thereby helping to fall asleep, resulting in physiological sleep. Valerian has been used for thousands of years as a sedative in Europe and Asia. 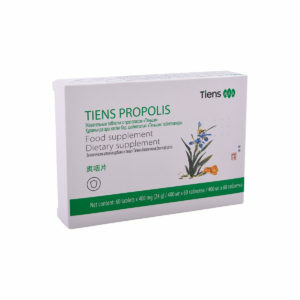 Many people throughout the world use it when they experience insomnia and anxiety - it contributes to a healthy sleep. Its mechanism helps to maintain a normal quality of sleep: its principal active valerenic acid activates GABA release, and the increase of the concentration of GABA reduces the activity of the central nervous system. 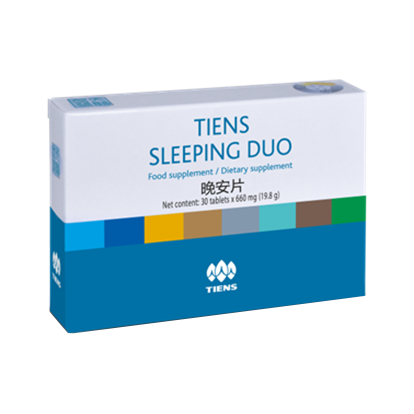 TIENS Sleeping Duo has a unique, triple action of the ingredients such as melatonin, GABA, valerian, passiflora, california poppy and vitamins B3 and B6, having the following effects: + reducing the time necessary to fall asleep, thus having sleep inducing effect (melatonin); + contributing to the normal functioning of the nervous system, as well as the reduction of tiredness and fatigue (vitamin B3 & vitamin B6); + facilitating the regulation of hormonal activity (vitamin B6). The mechanism of the action can be divided into two phases. In the 1st phase with immediate effect, melatonin is released, which helps to reduce the time necessary to sleep. In the 2nd phase with prolonged effect a synergistic formula formed by the traditional plants, GABA and vitamins is released: • Valerian: helps maintain natural sleep; • Passion flower and california poppy: contribute to optimal relaxation and improve sleep quality; • GABA: main neurotransmitter inhibitor of the nervous system; • Vitamins B3 and B6: contribute to the normal functioning of the nervous system. 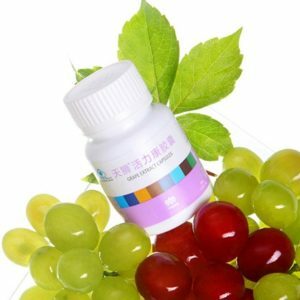 CONTRAINDICATIONS The supplement is not recommended to pregnant women, breastfeeding mothers, children under 12 years, and those who are allergic to the ingredients of the preparation. DOSING Take one tablet in the evening, half an hour before bedtime.